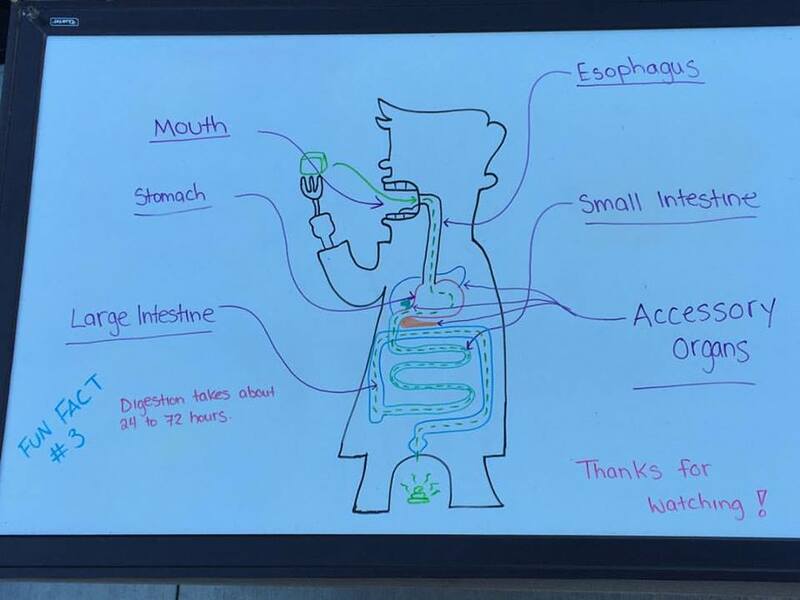 The pedagogical tool we created is to be used as an attention grabbing and engaging video for the introduction to the digestive system. It should be used to grab the attention of the students and give them the basic understanding of the digestive system before they learn it in more detail from their teacher. This tool is made for grade 11 but realistically can be used for any grade level learning the digestive system.